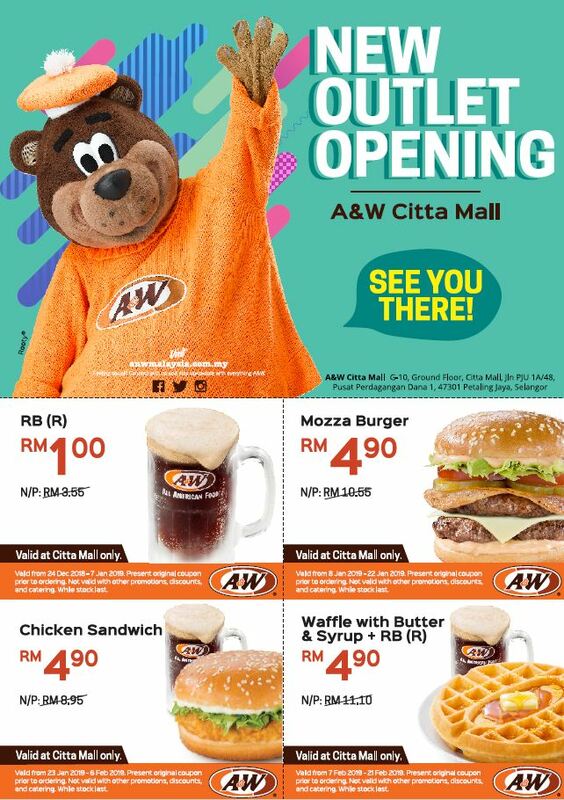 A&W is now open at Citta Mall! 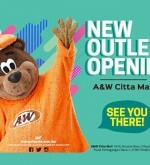 Grand opening promotion only for outlet Citta Mall, 2 Golden / Spicy Aroma Chicken & 1 RB (R) chicken only for RM 8.90! 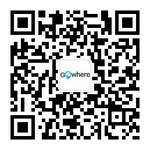 Please spread the news to all families and friends and bring them here!